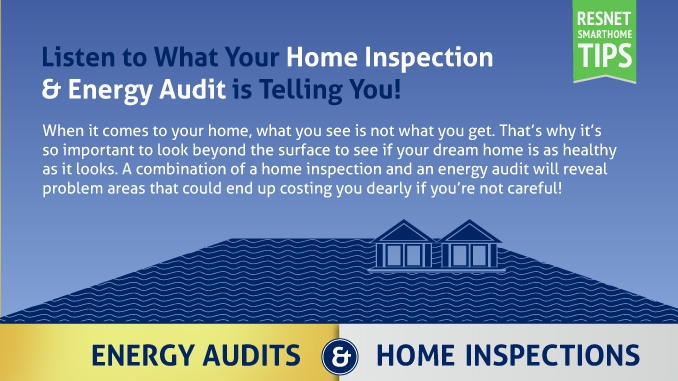 A common question we receive at Home Performance Experts is, “How will an energy audit save me money?” If you would like to lower your utility bills and haven’t had a professional conduct an energy audit on your home, then chances are there is money waiting to be saved! Our energy audit service is built for the Mid-Missouri homeowners who want to have a little more cash in their pocket every month. 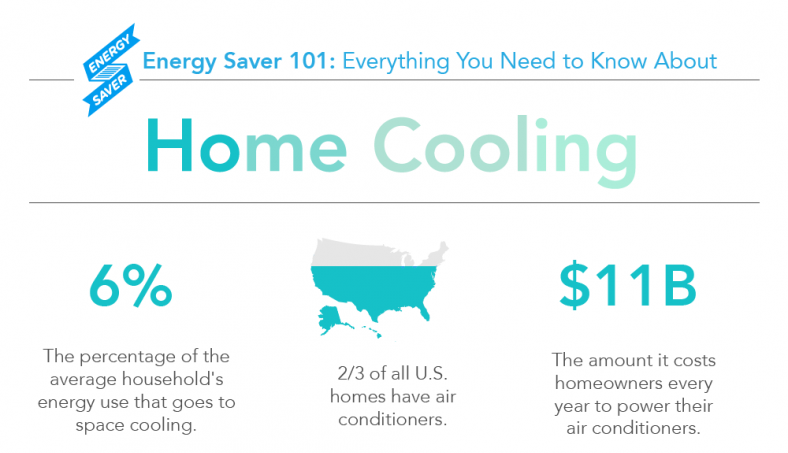 If that is you, then the infographic below will be very helpful in showing you how you can save money! 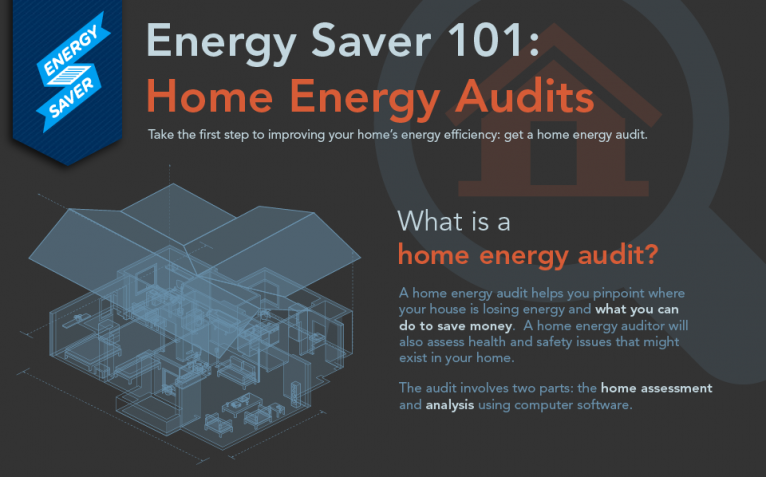 How Will an Energy Audit Save You Money?